Sunroof, Bluetooth, Blind Sport Assist, Premium Sound Package, Rear View Camera! 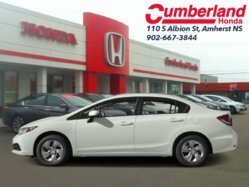 Hot Deal! 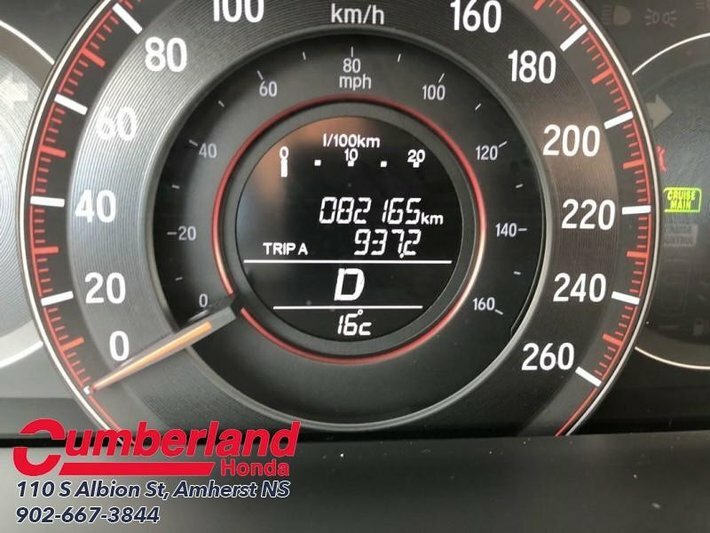 We've marked this unit down $801 from its regular price of $21800. 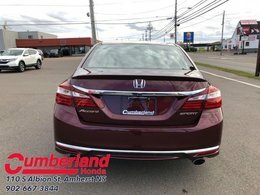 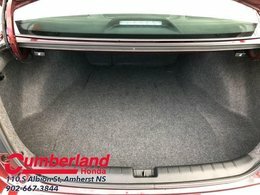 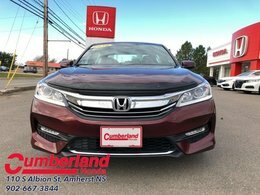 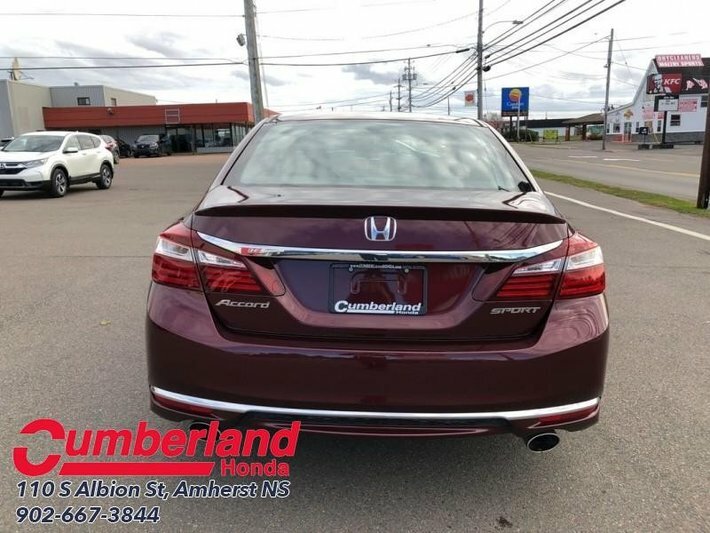 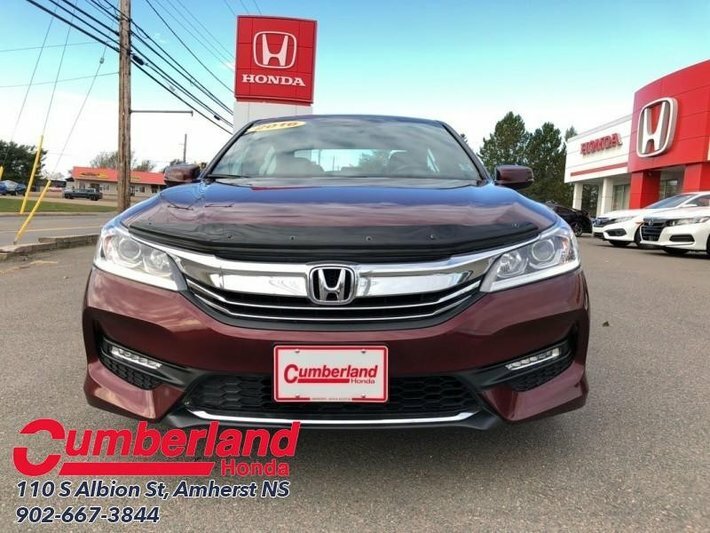 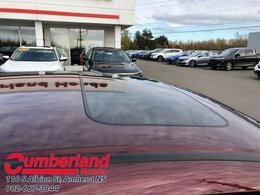 This 2016 Honda Accord Sedan is for sale today in Amherst. When does a car become more than just a car? 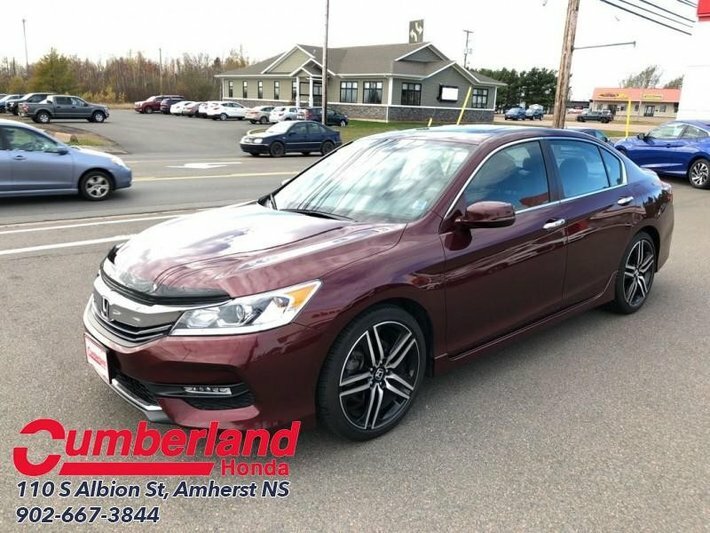 For over three decades, the Accord has been Honda's answer. 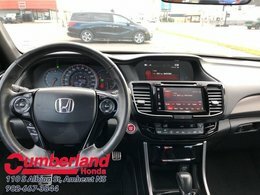 In its ninth generation, Honda's signature vehicle continues to evolve with drivers and all of their humanity in mind. And the relationship between an Accord and its owner continues to be something very special. 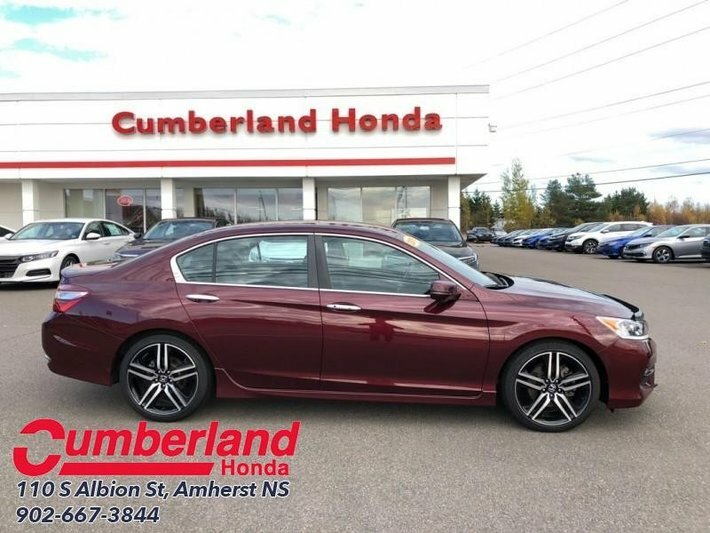 The Honda Accord is a comfortable, efficient car you can count on. 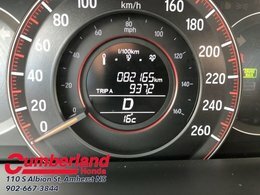 This sedan has 82000 kms. 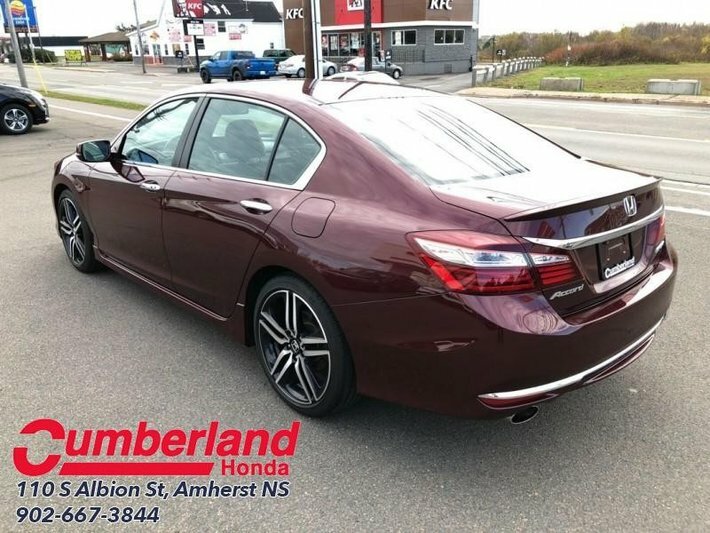 It's nice in colour and is completely accident free based on the CARFAX Report. It has an automatic transmission and is powered by a 2.4L I4 16V GDI DOHC engine. 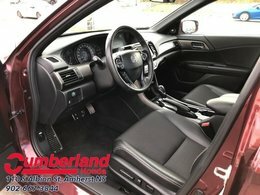 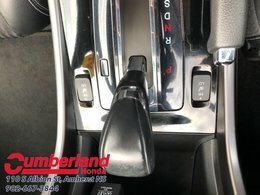 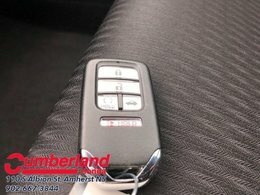 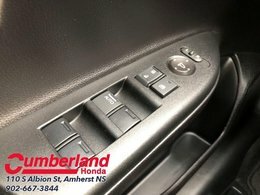 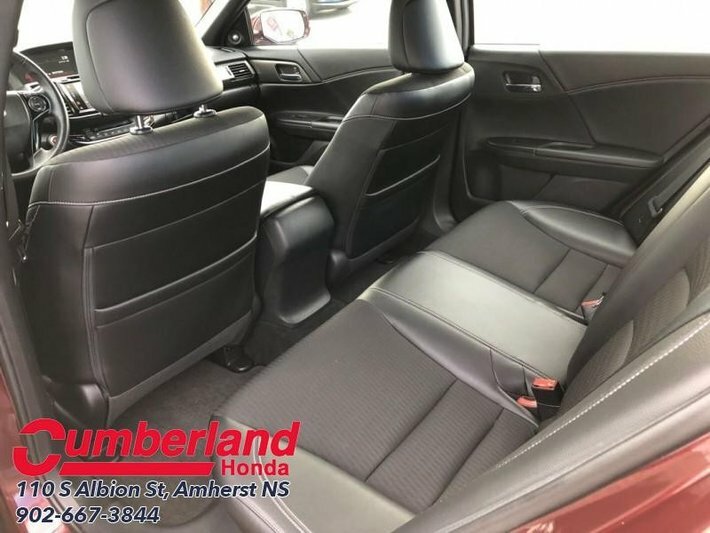 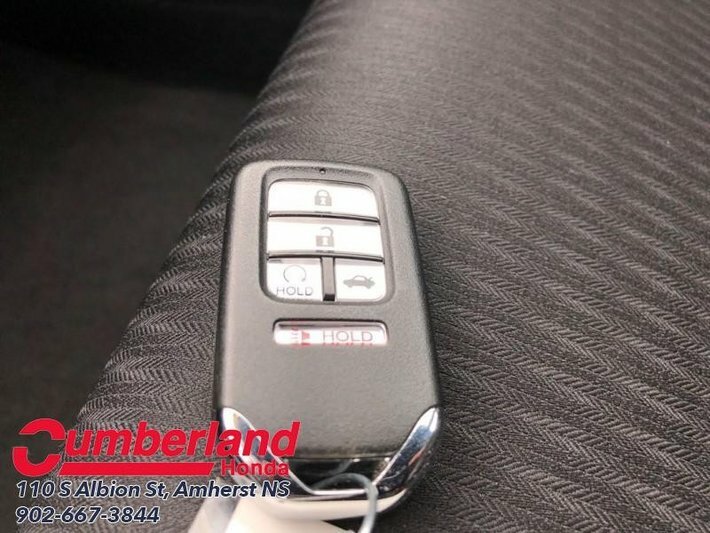 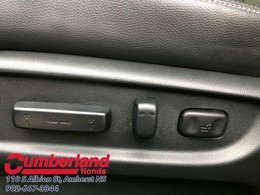 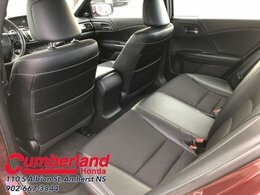 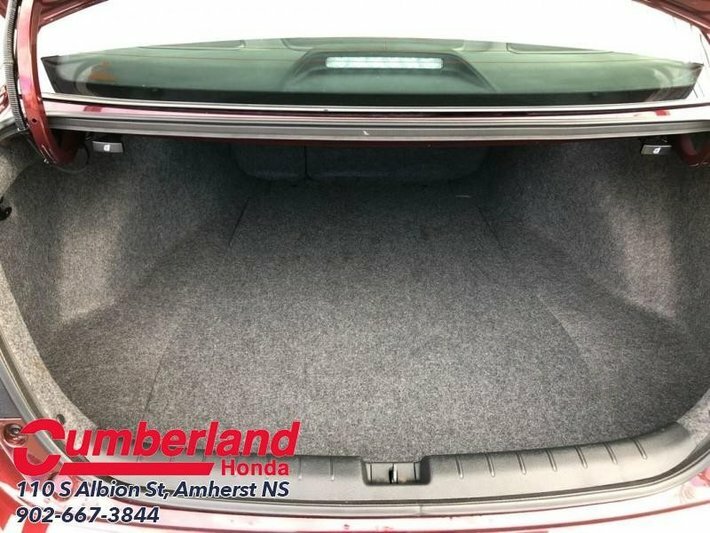 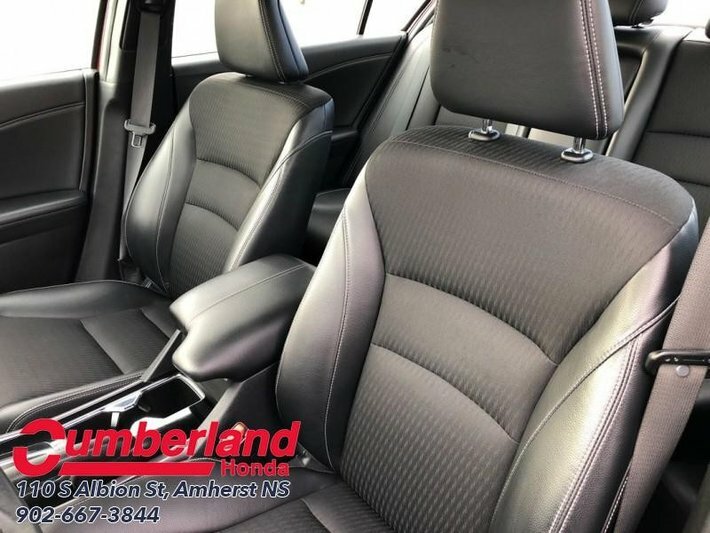 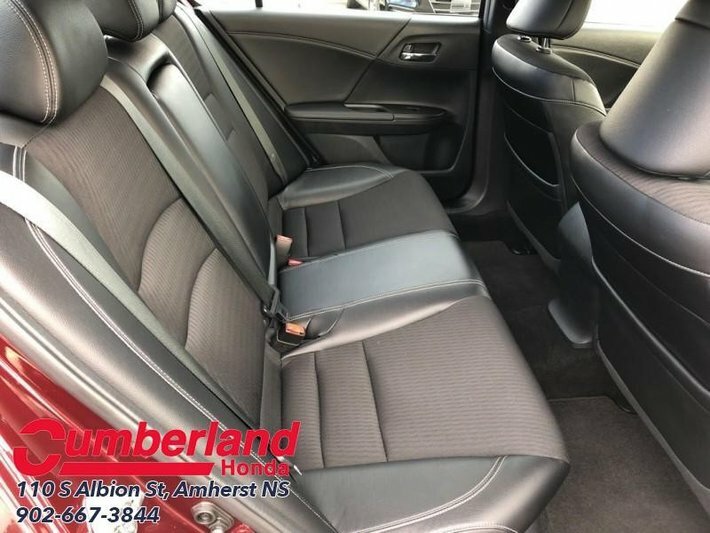 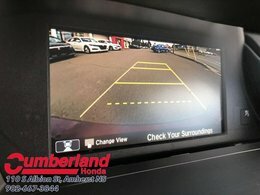 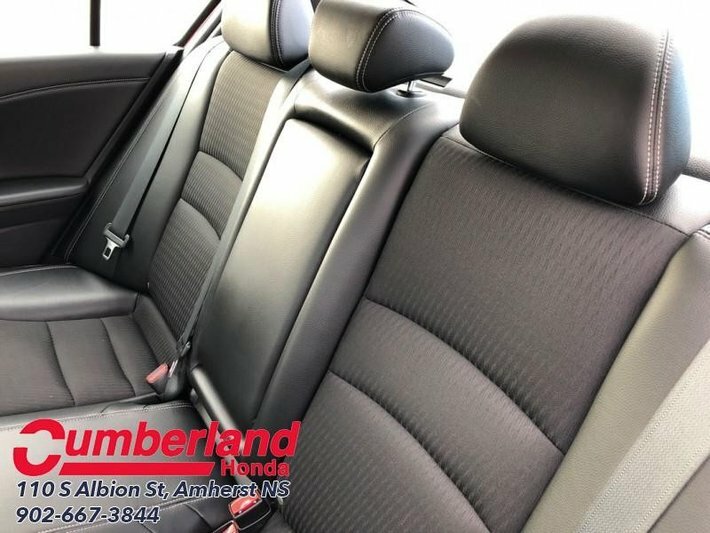 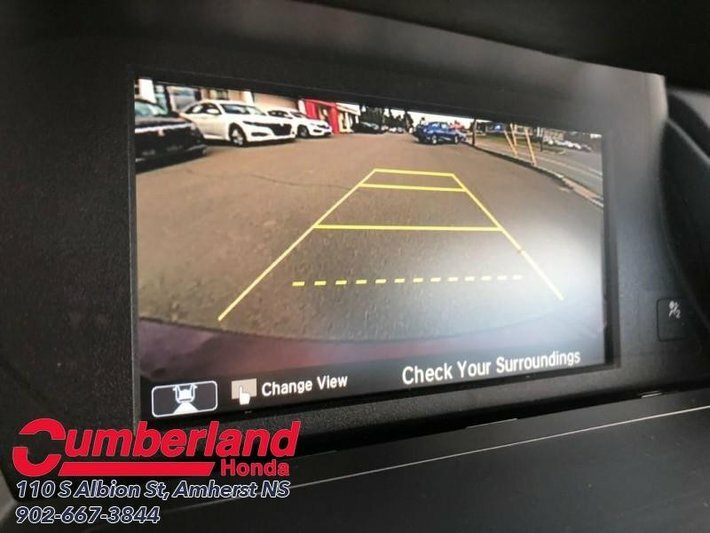 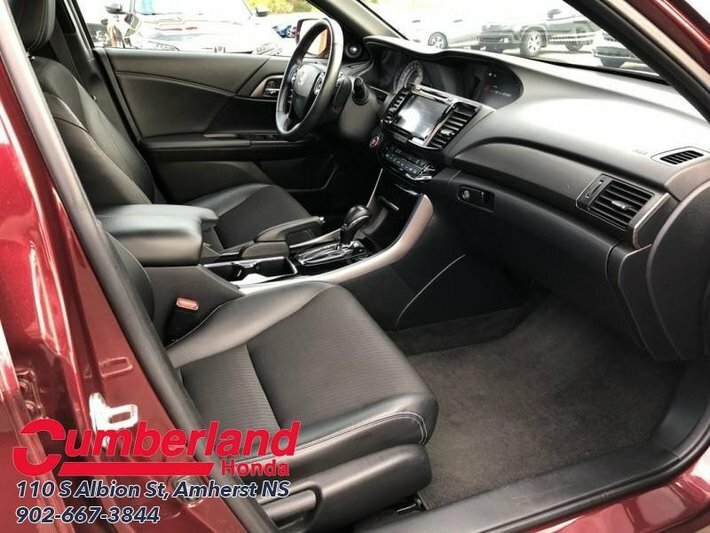 This vehicle has been upgraded with the following features: Sunroof, Bluetooth, Blind Sport Assist, Premium Sound Package, Rear View Camera, Heated Seats. It has some remaining factory warranty for added peace of mind. 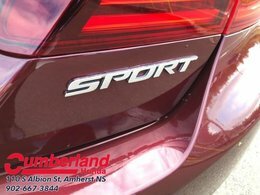 Our Accord Sedan's trim level is Sport. 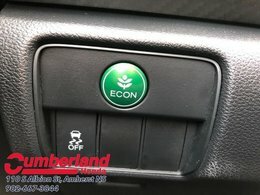 The Sport trim adds some extra excitement to this Accord. 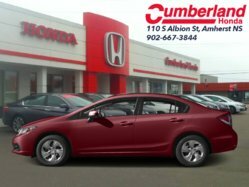 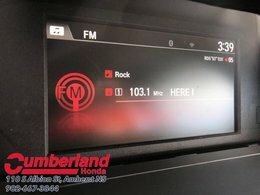 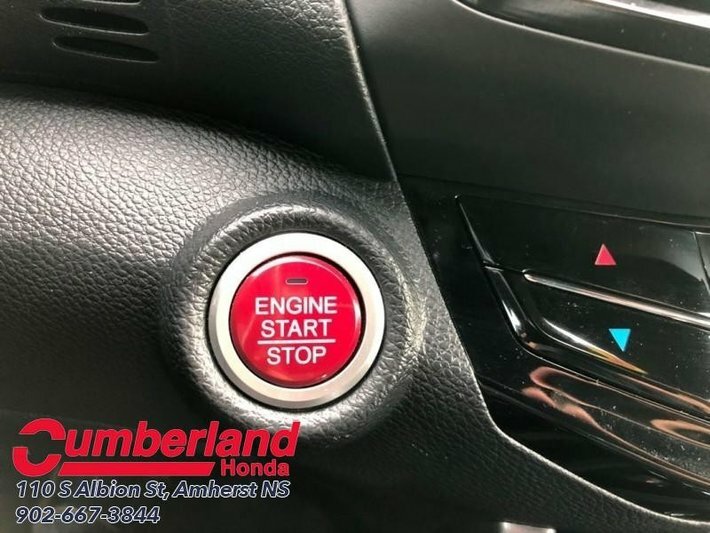 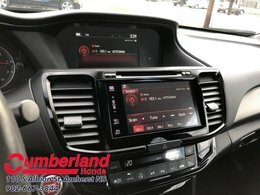 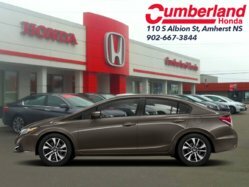 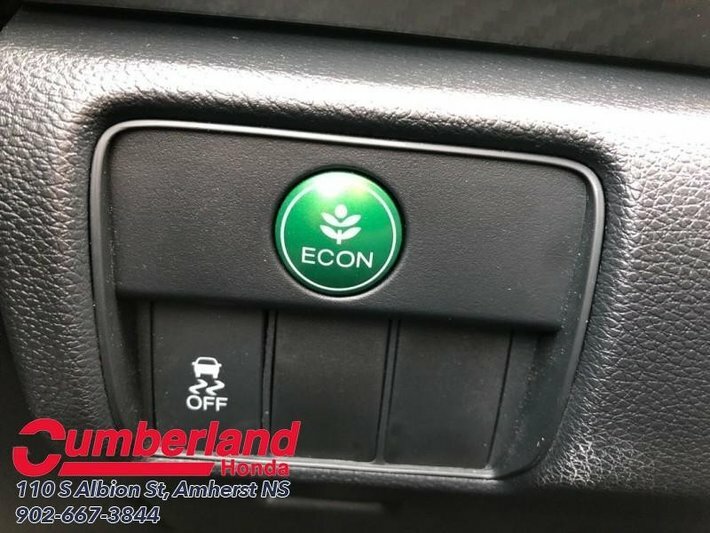 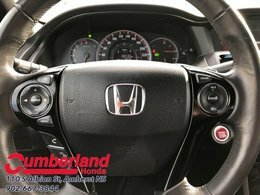 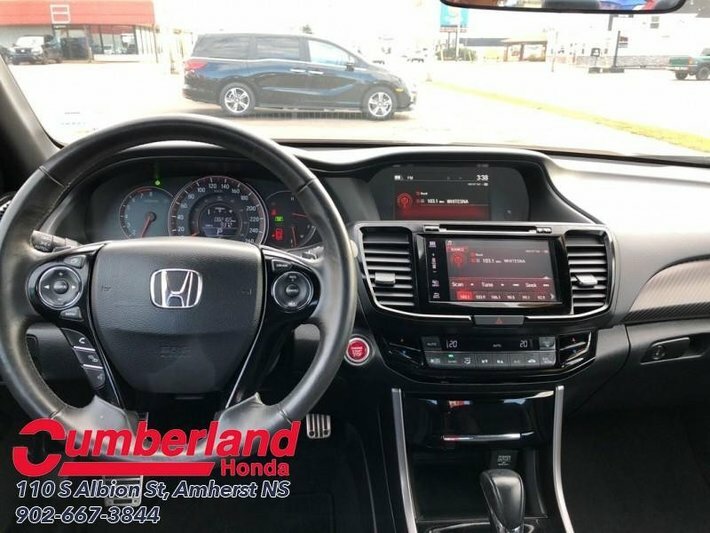 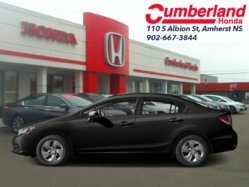 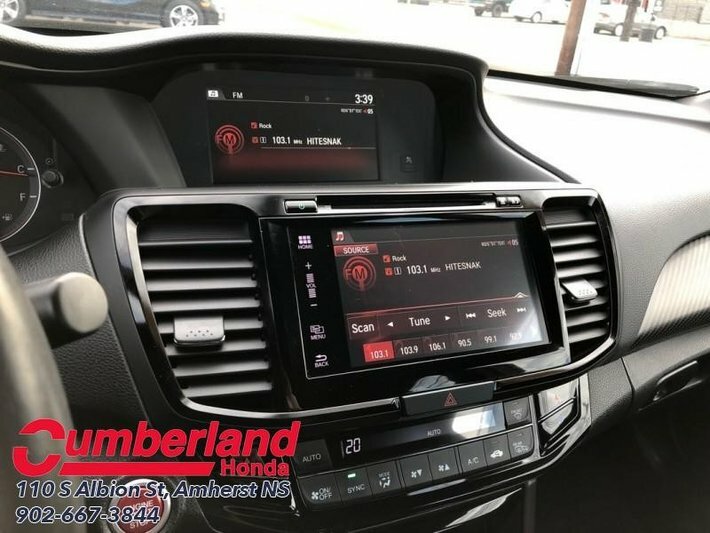 It comes with an AM/FM CD/MP3 player with 7 speaker premium audio, Bluetooth connectivity, dual exhaust with chrome tips, aluminum alloy wheels, a power moonroof, Honda LaneWatch blind spot display, heated front seats, dual-zone automatic climate control, a rear view camera, and more.